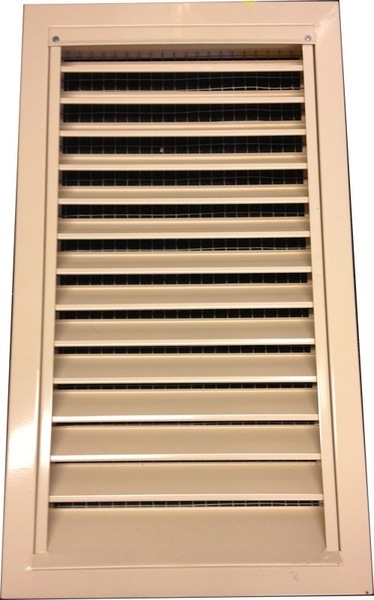 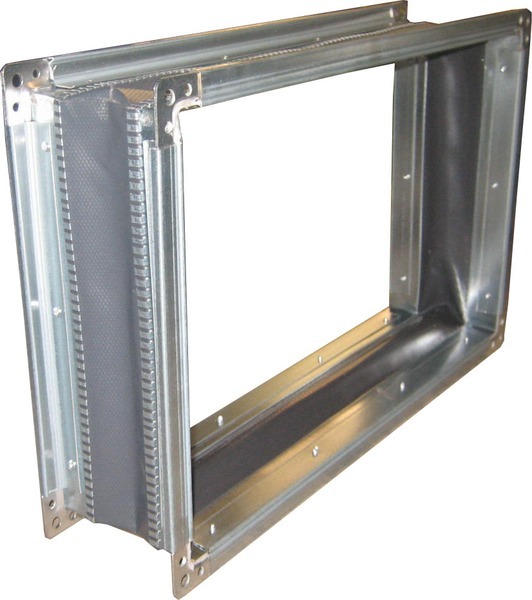 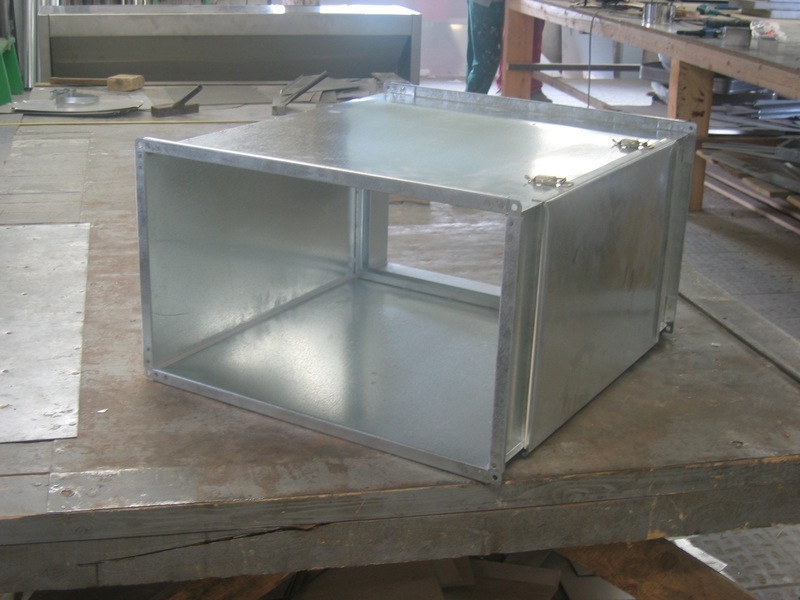 We produce standard and also non-standard ventilation fittings for small households and large industrial ventilation systems. 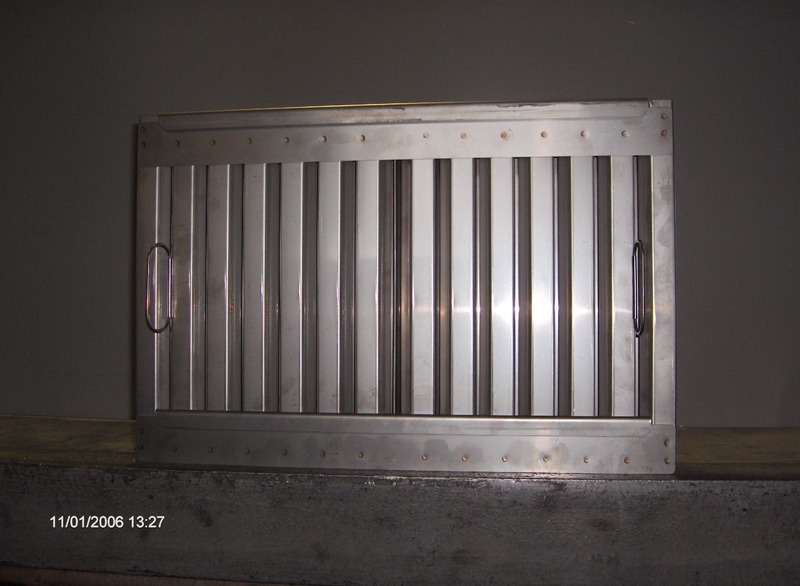 For details please check the price catalog. 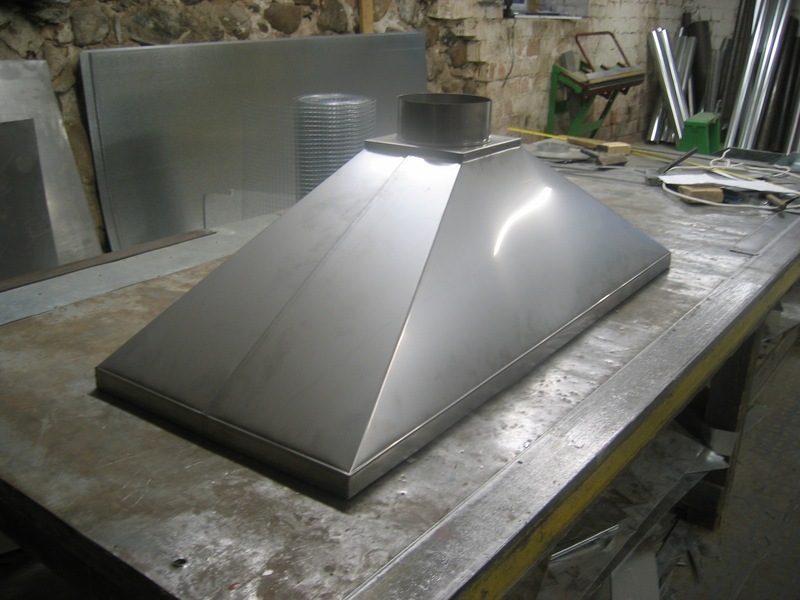 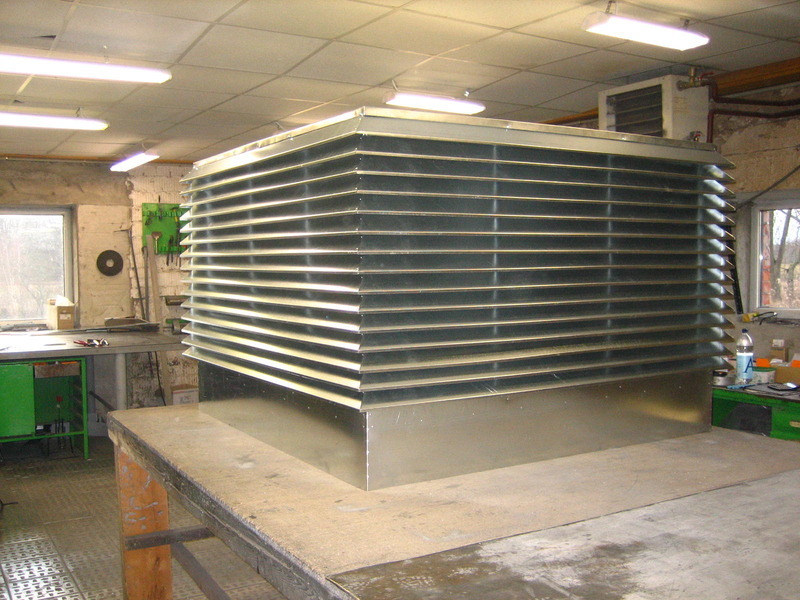 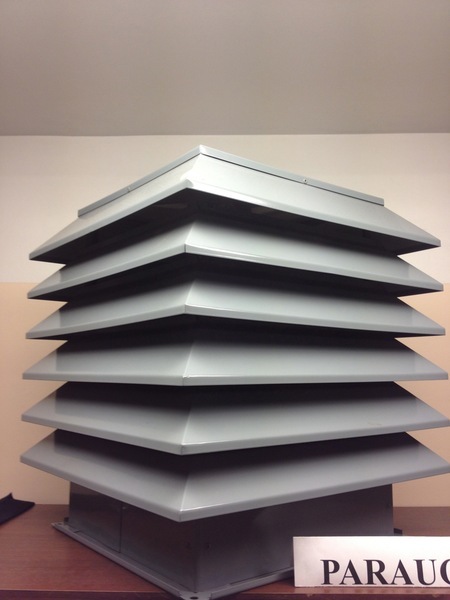 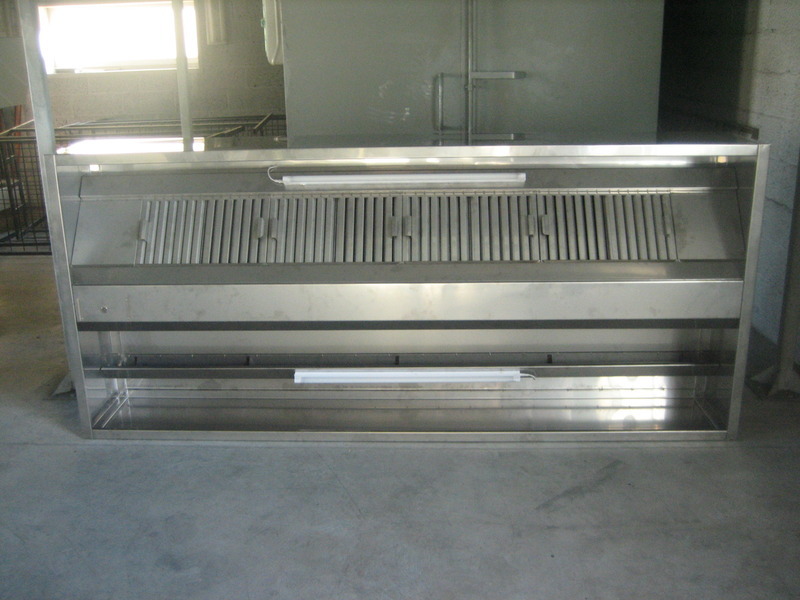 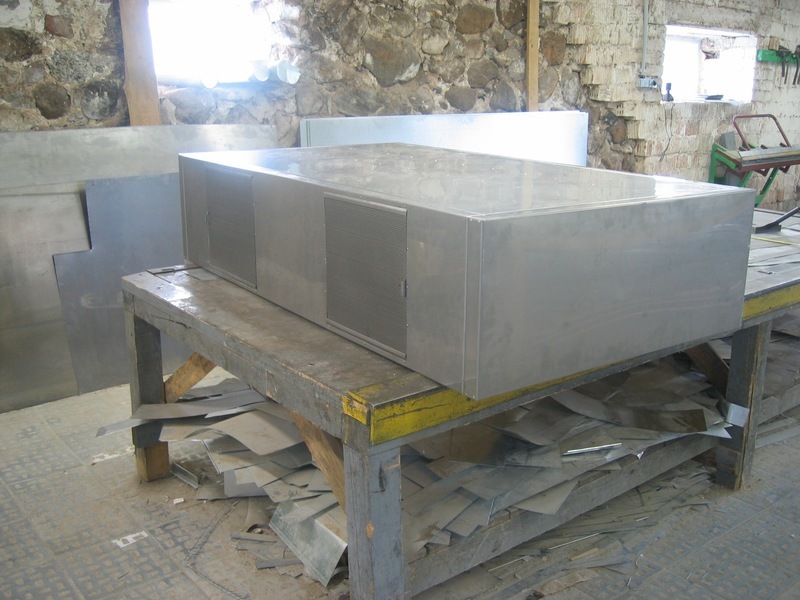 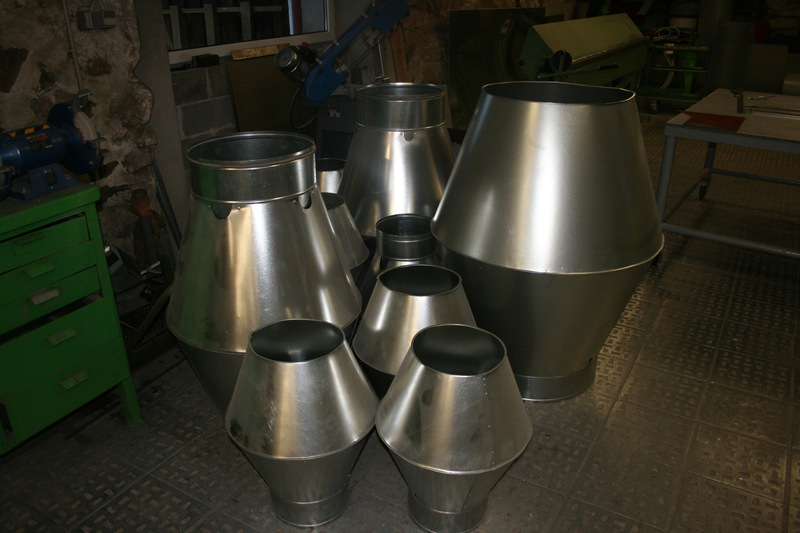 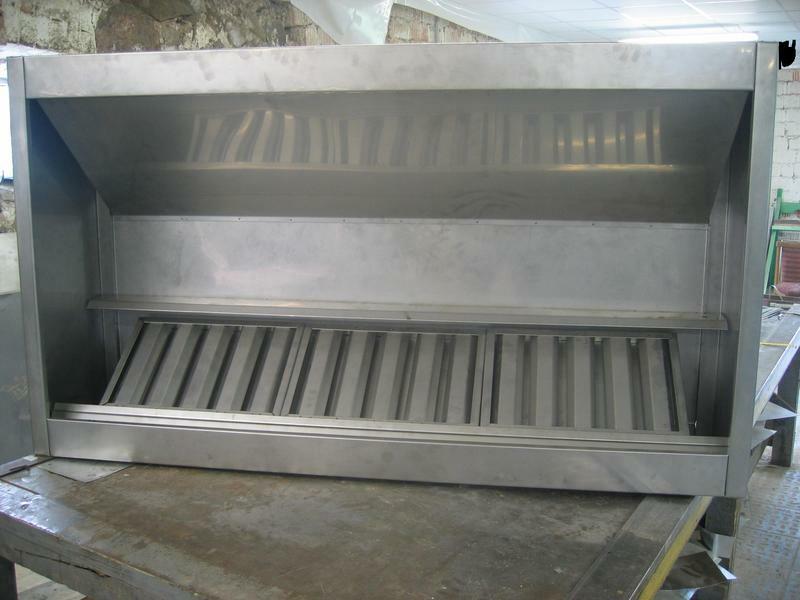 We produce different size kitchen intake canopies for industrial use from stainless steel. 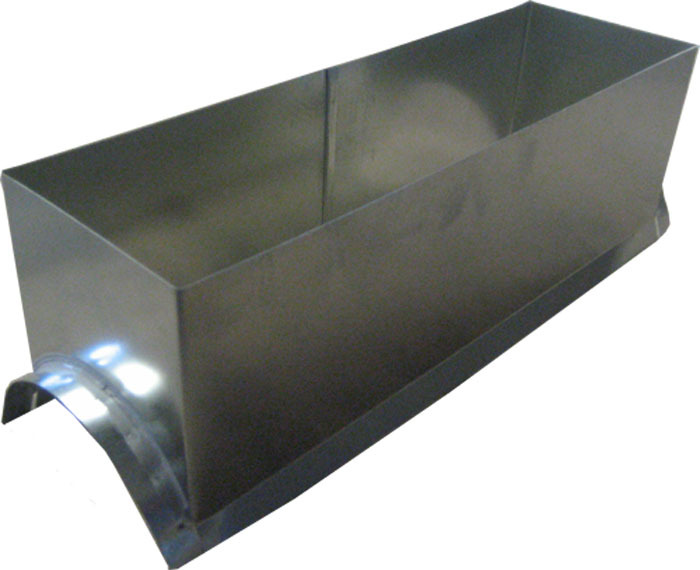 There are available intake canopies for households as well. 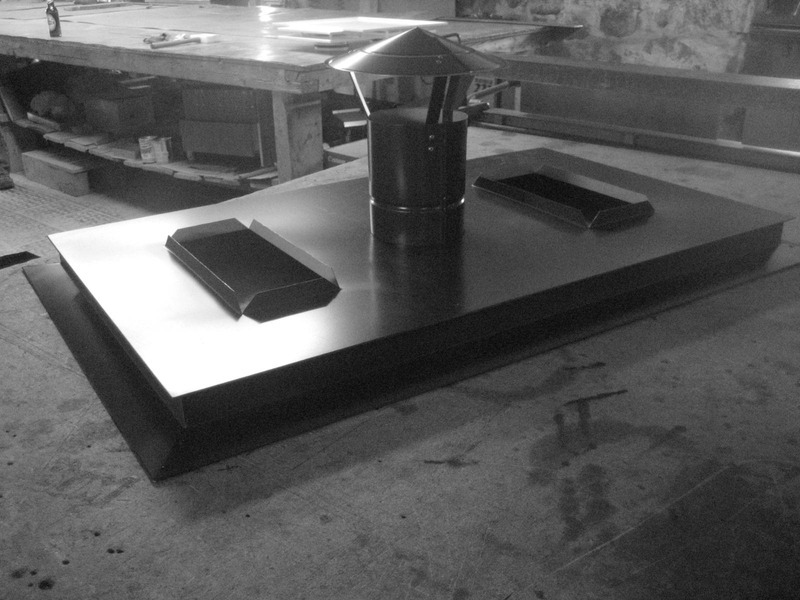 Basic materials: galvanized, stainless steel and painted in RAL tones. 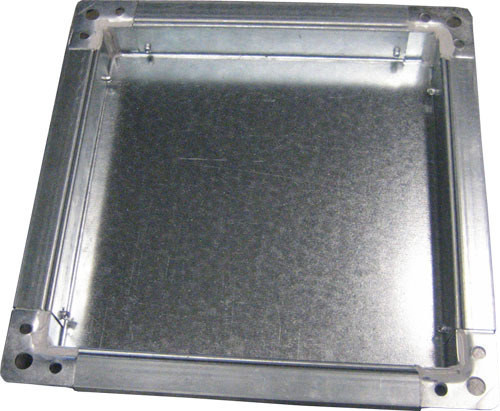 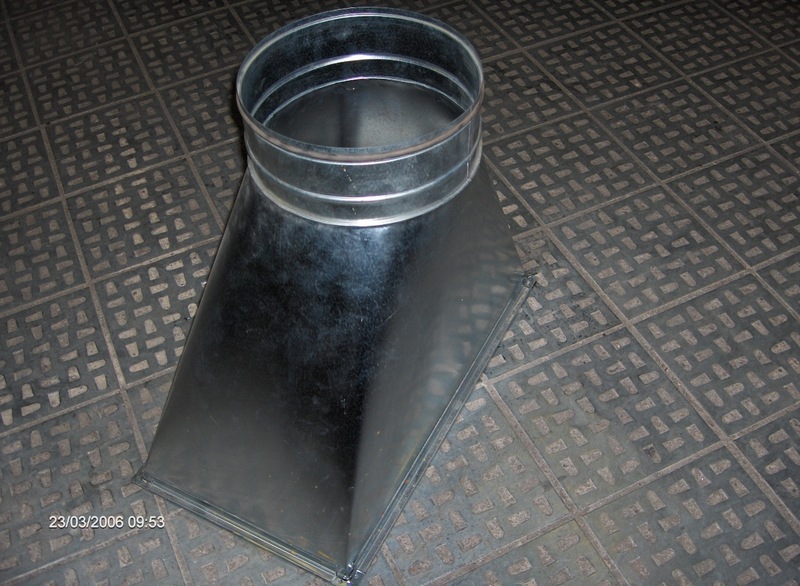 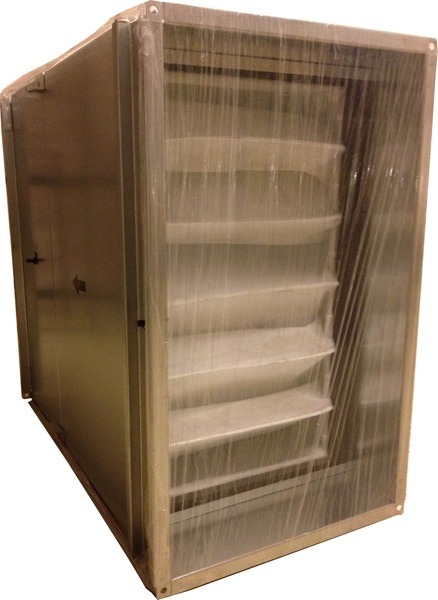 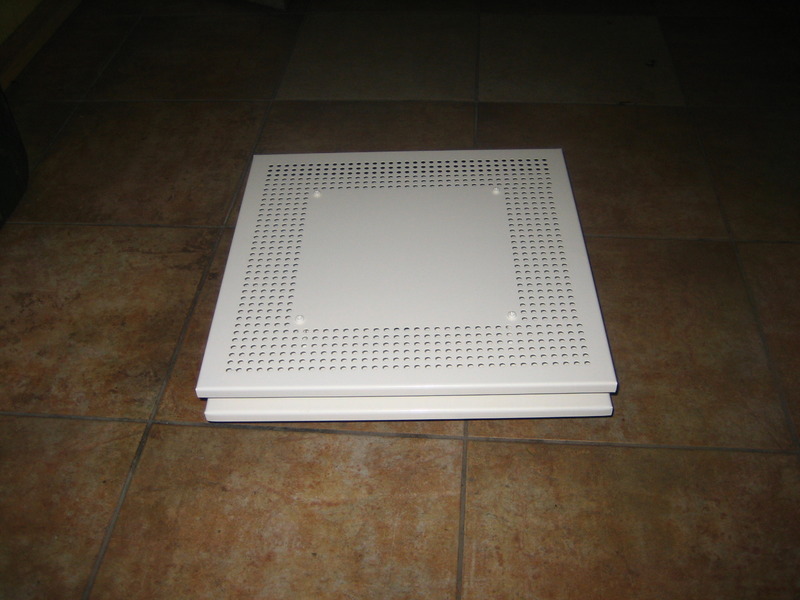 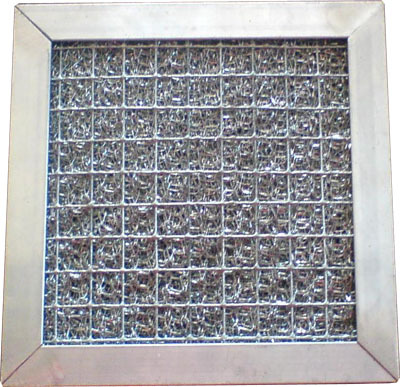 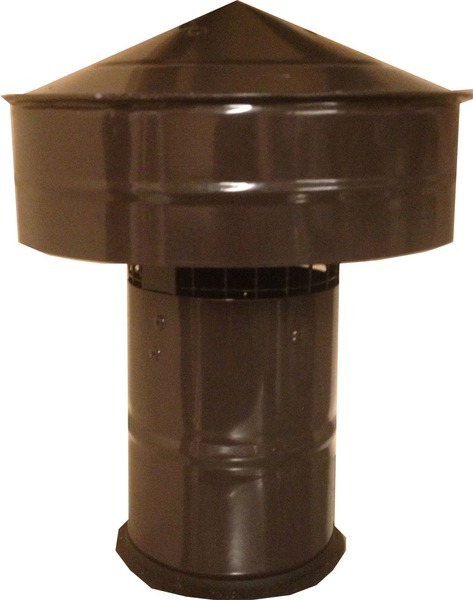 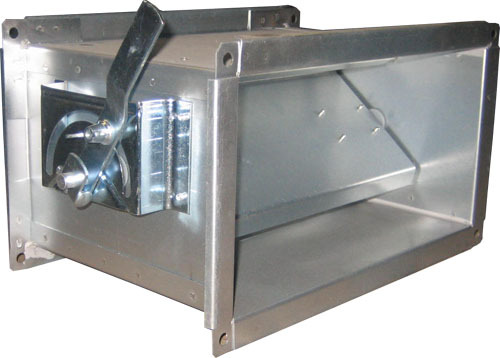 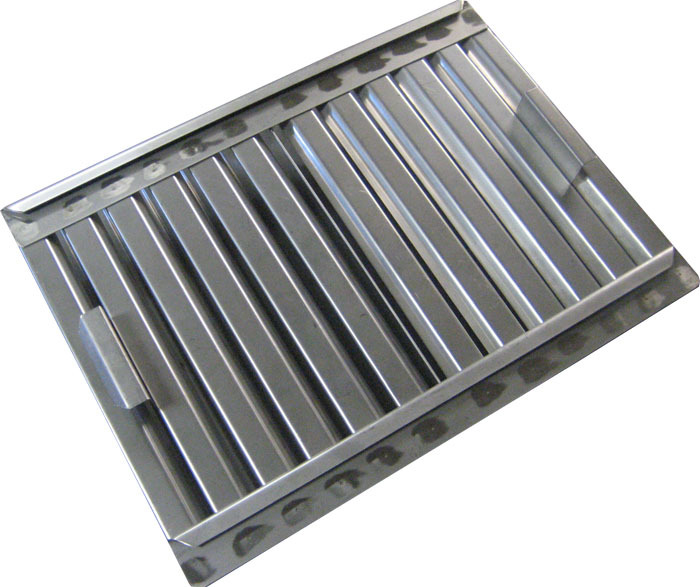 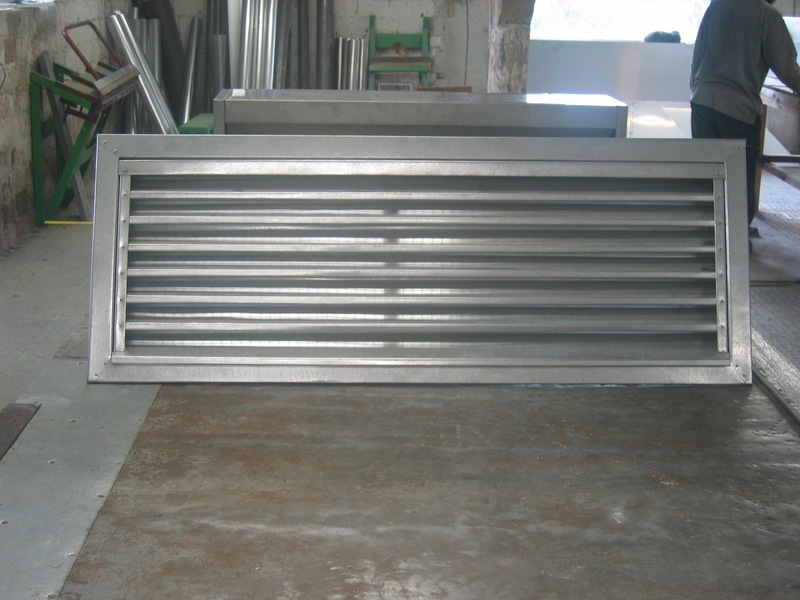 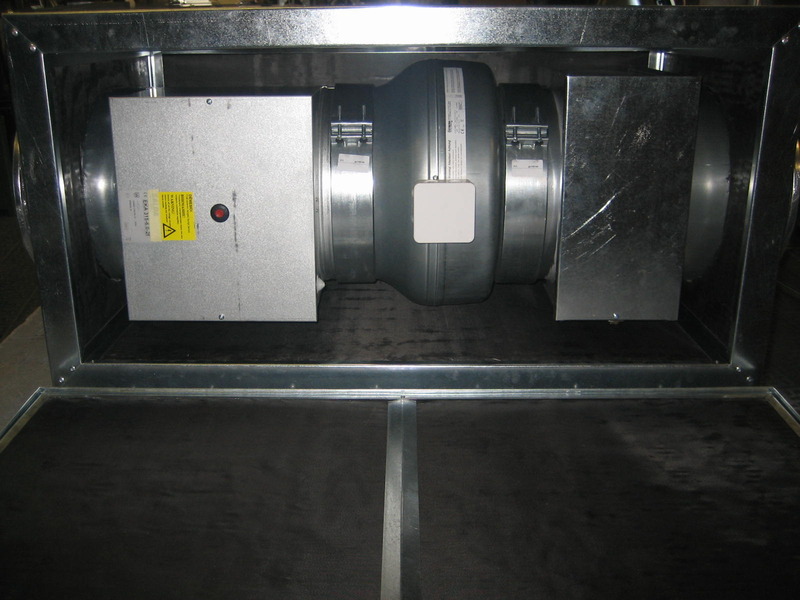 We offer grease filters, made of stainless steel mesh (for individual and industrial use), and labyrinth type stainless steel filters for industrial kitchen canopies.